It was a mad tea party for breakfast today! It is our last week of an amazing poetry class from Brave Writer, and one of the lessons involved alternative forms of poetry. I devised two new forms to play with this morning, as it can be a little hard to inspire the desire to work on writing when it's 8o degrees outside. Baked oatmeal with chocolate chips doesn't hurt, either. We started with a little art project. We used plain water to wet a small piece of heavyweight paper, then added a squares of colored tissue paper, with a little more water brushed on top. 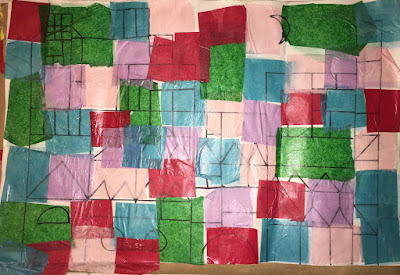 When it was dry, we took off the squares to reveal the colors that had bled onto the paper. 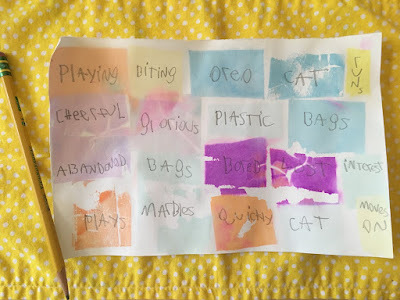 It was challenging at times to come up with a word that fit the poem and parameters, so for younger kids I would probably have a jar of nouns, verbs, and adjectives that they could choose from to help compose their poem. Our second poem was a bit of a game. I had a pair of large stuffed dice (bigger is better when you play!) that determined the number of lines and syllables for the poem. First, I had them roll one die to determine the number of lines for the poem. Next, they used both dice to decide the number of syllables for each line. So for the first poem, Max rolled a five for five lines. Then he rolled the dice five times to determine the number of syllables for each line. 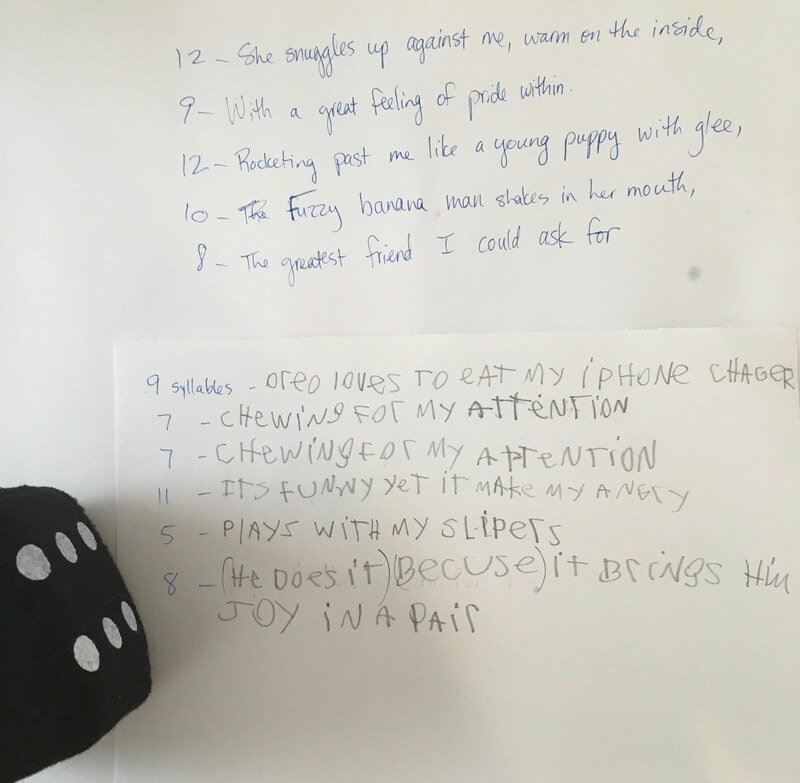 Of course you can use regular dice, but the stuffed dice can be thrown at the wall, the window, or rolled across the floor, which is much more fun than the table. 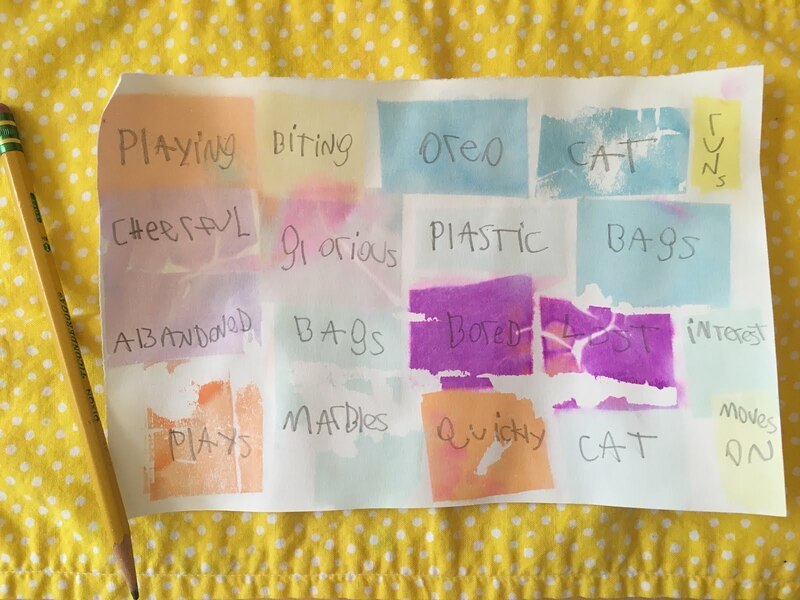 Both of the kids reported that they enjoyed creating poems this way, and even the three year old tried his hand at it. Well, it actually turned into a "Super Mario course with buildings and crocodiles", but we never know where a poem will lead us, do we? April is National Poetry Month, and there are two fabulous resources to celebrate with your kids. The Academy of American Poets has many resources for parents and teachers, including a free poster and a list of 30 ways to celebrate. 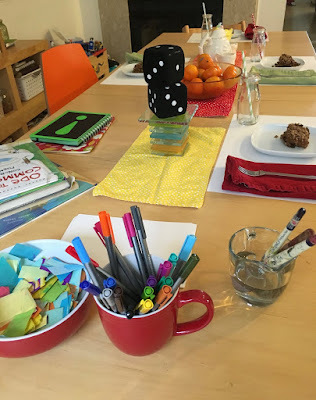 Julie Bogart and her team at Brave Writer have created a fabulous new site celebrating poetry tea time and the family. There are poet interviews, recipes, ideas and resources, and right now there is also a contest! 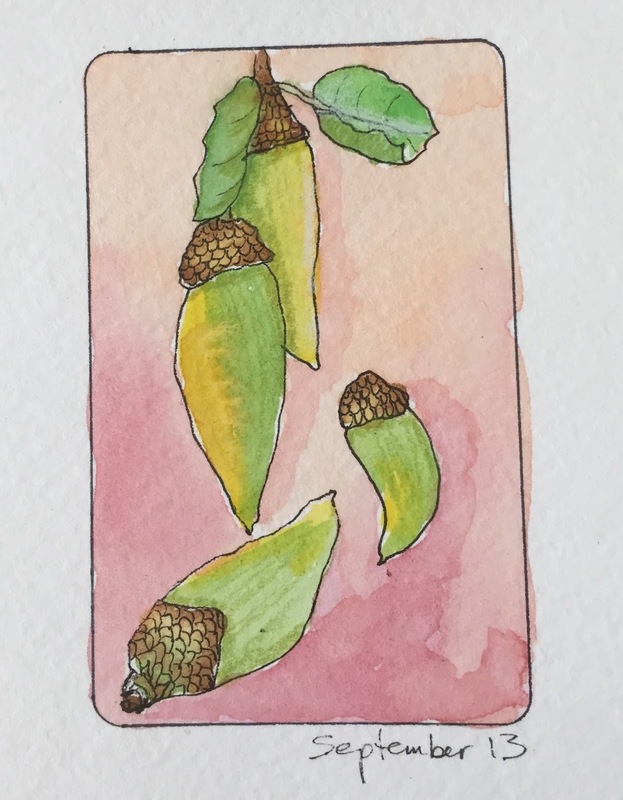 Check out #poetryteatime and #PoetryTeaTimeContest on Instagram for inspiration, and don't miss the site, poetryteatime.com. 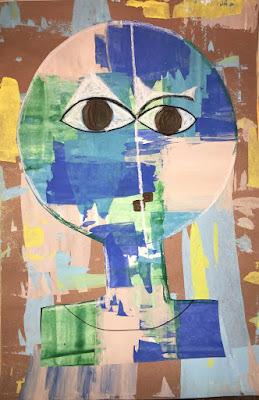 Paul Klee was a Swiss painter who spent most of his life living in Germany. He was a talented musician as well, and often tried to capture the feeling of musical rhythm and movement in his paintings, especially his abstract color studies. 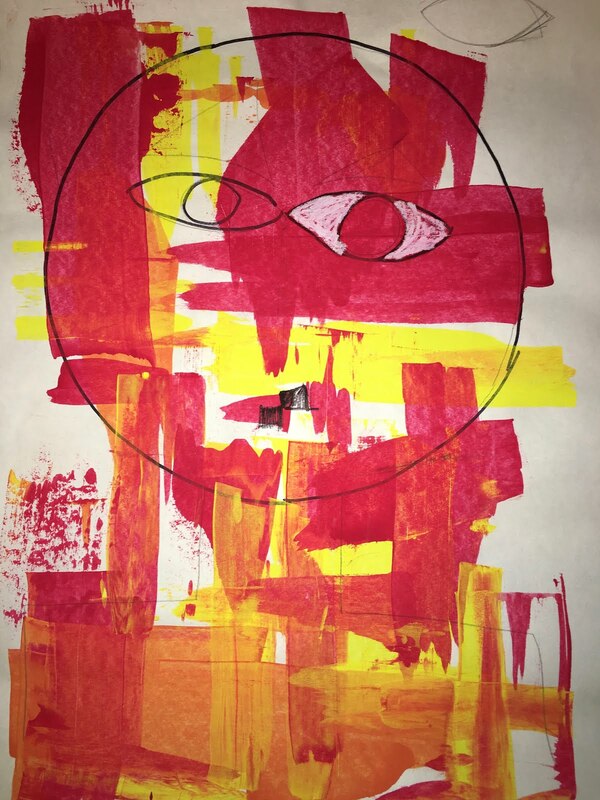 Klee explored balance, geometry and color, and the warm red, yellow and orange colors he experienced on a trip to Tunisia show up in much of his work. 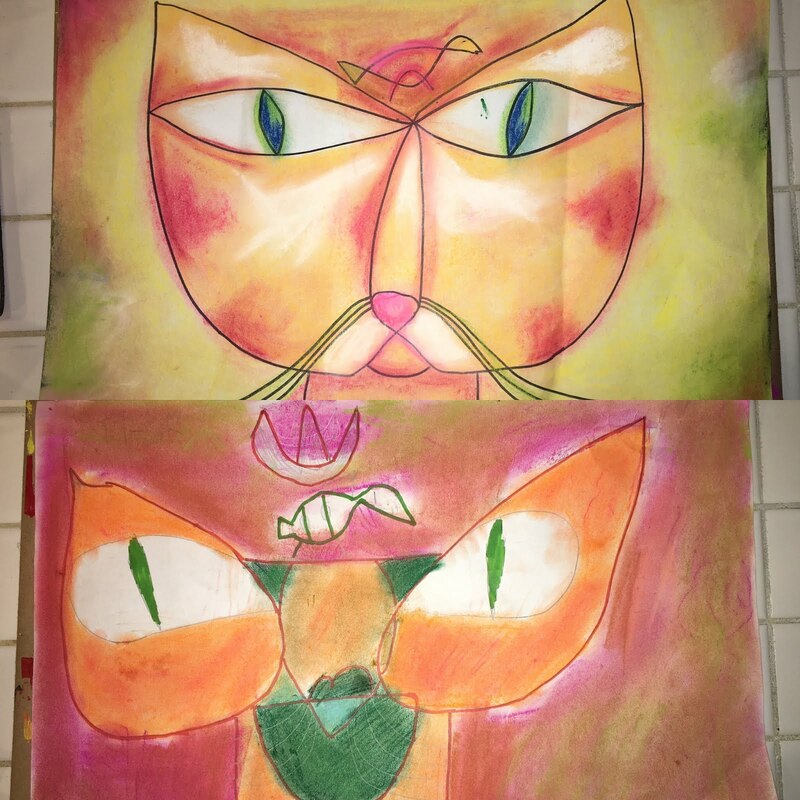 The first work we'll explore is Cat and Bird. 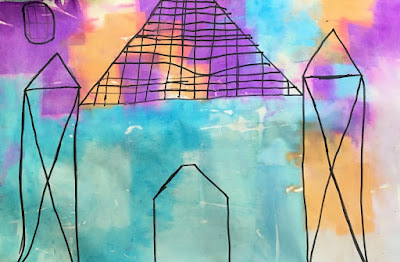 This is a great example of balance versus symmetry in art. 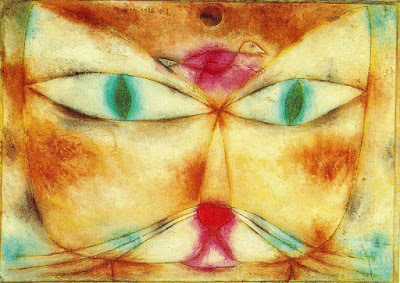 The cat's face is not symmetrical (exactly the same on either side), but it is balanced. If you divide the composition into thirds, either horizontally or vertically, you can see that there is a point, counter point or weight to balance the planes. 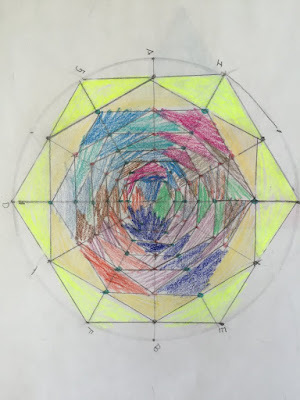 This could definitely lead to some math work in symmetry or fractions, homeschool moms! Point out to your kids that the face is composed of two tear drop shapes that overlap in the middle like a Venn diagram (oh, that math again! ), with a u shape for the mouth and that same tear drop shape, pulled out on either side, for the eyes. Add a heart nose, whiskers, and whatever is on the cat's mind! Trace over your picture with Sharpie, then erase the pencil lines. 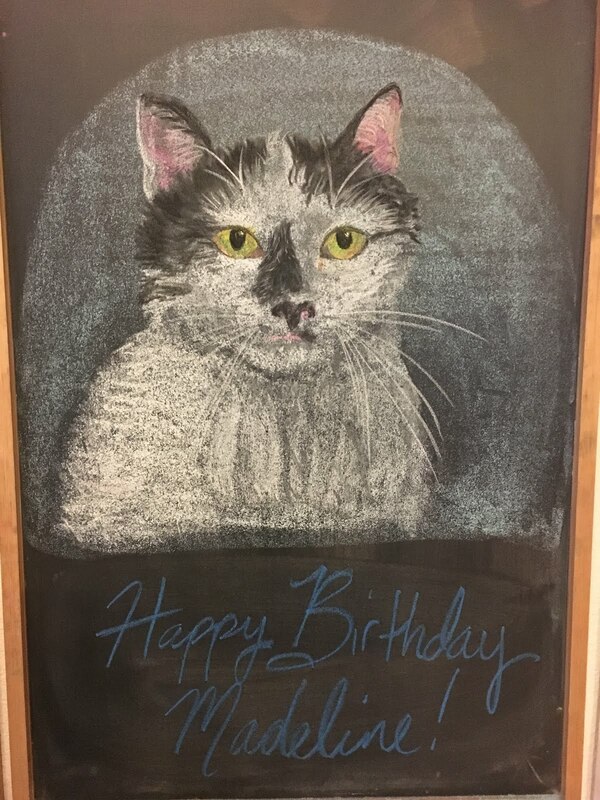 We did our pictures with chalk pastels, choosing three colors for the cat's face and a few additional for the background. The key to working with pastels is blending and layering, blending and layering. Our next project was inspired by Castle and Sun. 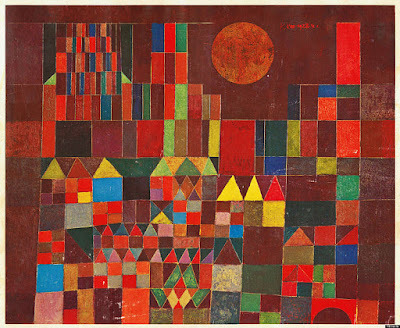 In this painting, Klee works with more rigid geometric shapes, appropriate for a strong castle. 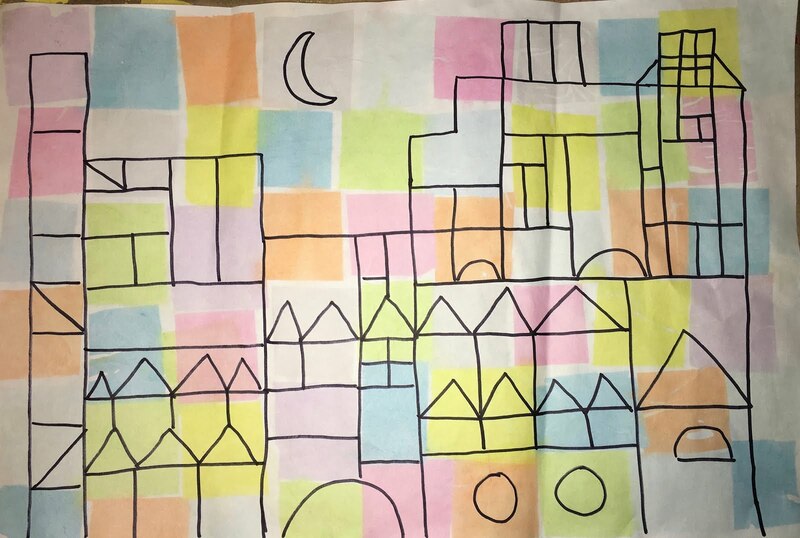 You could have your kids draw a castle free hand, with a ruler, or even pull out classic wood blocks and trace around them. Once they have a satisfactory castle, trace with Sharpie and erase the pencil. Make sure you use a waterproof ink to trace with, not Crayola markers! 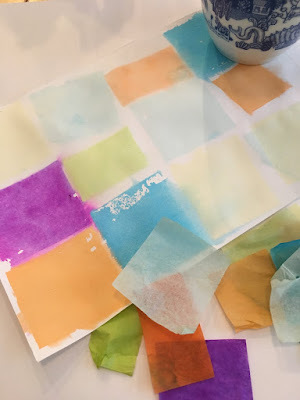 Next, wet the paper with a brush dipped in water and apply squares of colored tissue paper, then go over the tissue once more with a wet brush. 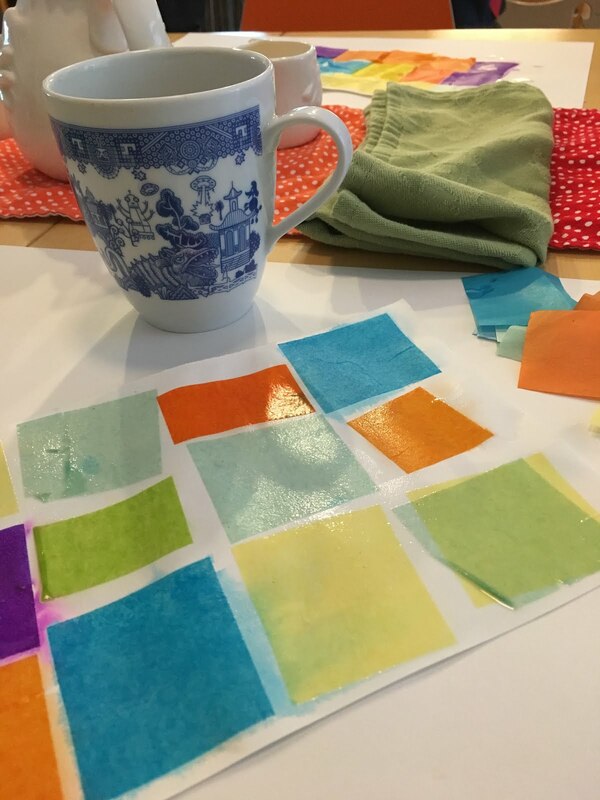 The dye from the paper will bleed onto the paper after a few minutes. Please test your tissue ahead of time - some papers have fixative that prevents bleeding, and some colors are so light that they don't leave much on the page. After a few minutes, remove the paper and it looks like watercolor! 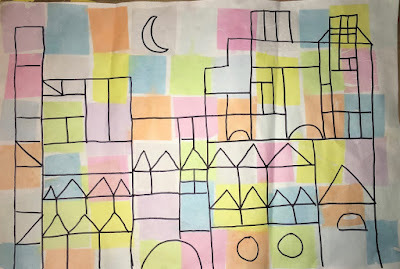 Since Klee uses such strong, identifiable geometric shapes, this is a great project to do with a geometry unit! The last project is inspired by the painting Senecio. In this painting, Klee combines the organic, balanced elements from Cat and Bird with the hard geometry of Castle and Sun. 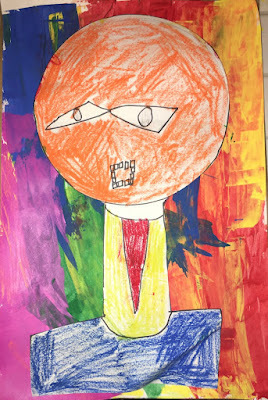 We followed the same steps as above with drawing in pencil then Sharpie, tracing a paper plate for the head and adding a center line to divide the face and aid with drawing in the features. Next, grab an old gift card or one of those fake credit cards that come in the mail, and a little tempera or acrylic paint. Load a little on the edge of the card and scrape it down the paper. Max chose to color his face with oil pastels instead. 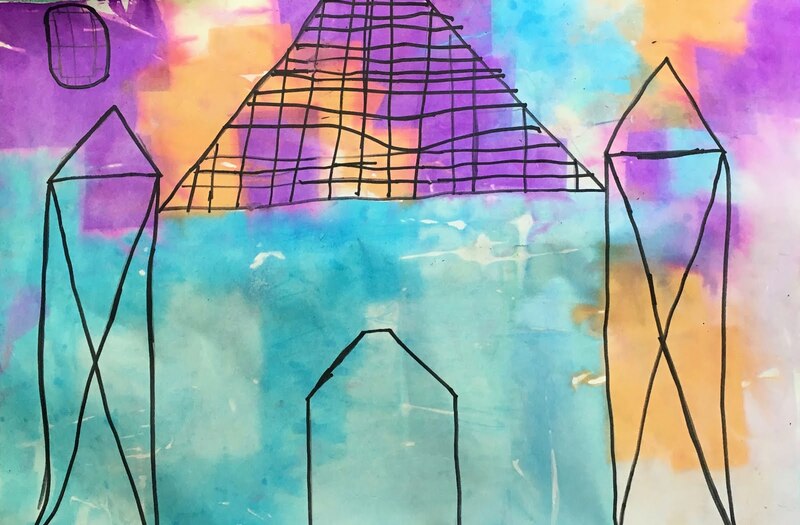 I must say that I have not been inspired by the kid's art books about Klee that I have seen, but there may be some good ones floating around out there. However, there are some great internet resources, including this video for grade school kids, and this slide show for any age. You can catch my Periscope about these projects and my thoughts on instruction vs. creativity here. Great art, math and music tie ins - you can't go wrong with Paul Klee! Happy birthday to my talented, kind, hard working, sensitive, funny, creative inspiring daughter! 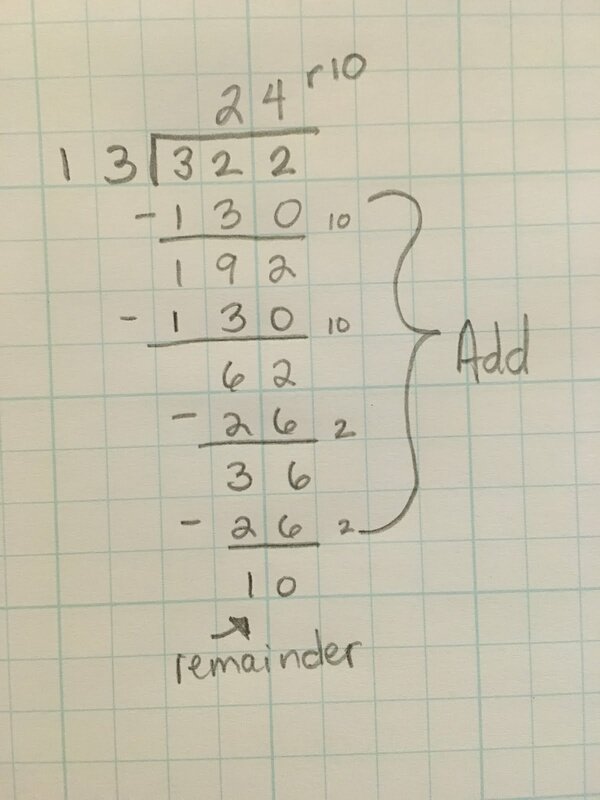 If we start with 10÷5, we can subtract 5 once from 10, leaving us with 5, then subtract 5 once again and we have 0. We subtracted 2 fives, so the answer is 2. Follow? 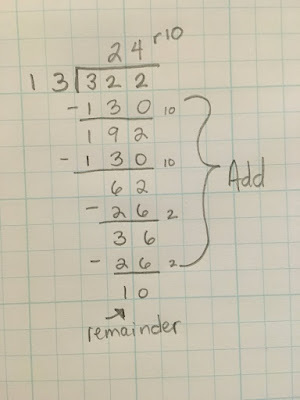 When kids get comfortable with this method, they start seeing that doubling the double is times 4, or if times ten is slightly too big, they will subtract one divisor to get times 9, and that's exactly the reasoning we are looking for! Conversely, some kids are only able to start with doubling and multiplying by ten, and that's okay, too. The problem may take awhile to finish, but the calculations are easy, which reduces anxiety. 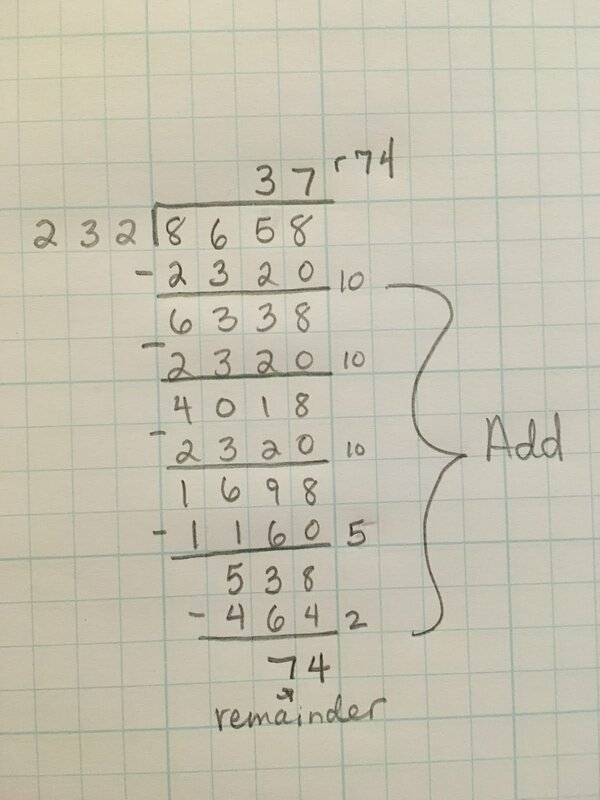 I did show my kids the standard approach later, after they had mastered this one, and allowed them to choose what made the most sense to them. They both thought this way was easier, and allowed them to tackle the problem right away with confidence. 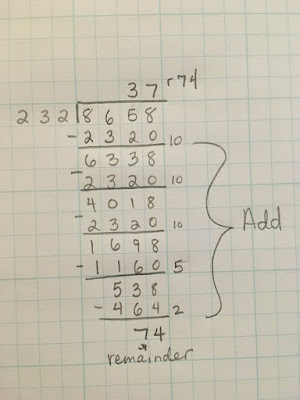 Once your kids understand the concept of long division and can accurately solve problems, do them a favor and move on. Calculation is a small portion of mathematics, and in reality, nobody does long division by hand. Of course you and I will grab a calculator, but even people who use math in their careers every day use a computer or calculator to do computations. Math is reasoning, patterns, problem solving, spatial thinking; get to the good stuff once they have basic competency and stop beating a dead horse with pages of long division. Here's a link to my periscope about this strategy. October was a beautiful month. The weather was warm. We took a vacation. And my son told me he was enjoying geometry. Enjoying geometry may not sound like an earth-shattering comment, but it was for me. Math has been a constant struggle for about two years now. It hadn't always been that way. When he was young, math was one of his favorite subjects, next to history. He was quick to understand concepts and could do most calculations in his head. He was confident in his skills. Then we hit the big stuff - four digit multiplication, long division and the like. Stuff that I didn't think you could do in your head. Steps you had to work out on paper. He hates to work out stuff on paper. He hates lots of tedious steps. He fought me constantly. We struggled through fifth grade math. This year we went back to a full Waldorf curriculum, including math blocks, starting with geometry in October. In Waldorf, sixth grade geometry is all hands on, making drawings with compass and straight edge - no calculations or formulas yet. He loved it. He looked forward to the drawings. 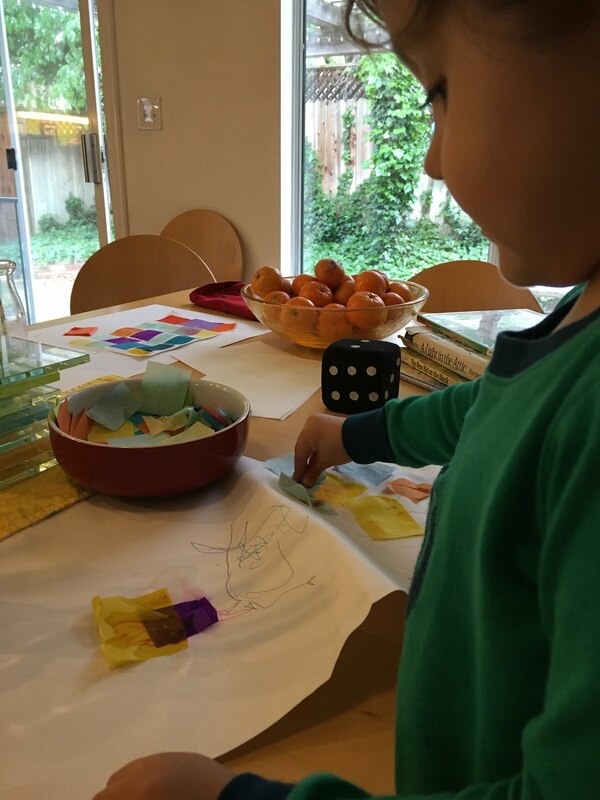 He enjoyed the process and the coloring of the design. It was wonderful; yes, almost blissful. Then October ended, and so did geometry. I was using Jamie York's Making Math Meaningful curriculum and daily practice. I think it's a good program - a mix of mental math, word problems and review problems of previously learned material every week, with only a few problems of each. It didn't look overwhelming, and yet we were back to the same struggle. He wouldn't finish his work for the week, or simply write down random numbers for answers. Eventually, he just refused to do anymore math. Ever. Period. I would love to tell you that I handled all of this with the utmost grace and patience. I have tried to encourage and offer support. I have also yelled. I have threatened. I have predicted a life of burger slinging and poverty wages. Of course none of that made any difference. Of course it only made things worse. We were both frustrated. What I had also been doing was researching. It's a natural response for me, and it has served me well over the years. I had compiled lists of books and web sites. I was reading articles and going through curriculum. Before Christmas, I just happened to open an Amazon sale email one morning. 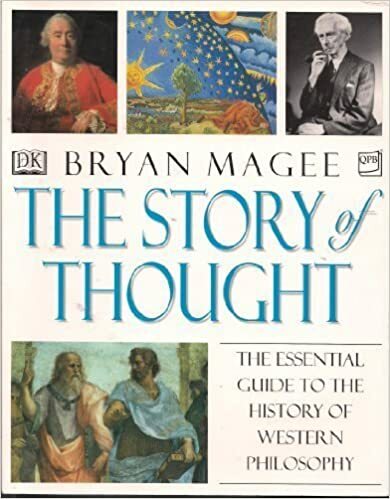 Normally, I delete them without evening looking, but for some reason I opened it and there was a picture of Mathematical Mindsets, a book from my wish list, with the notice that it would be going on a flash sale at noon. I took it as a sign and bought the book. Yes, it was divine intervention. 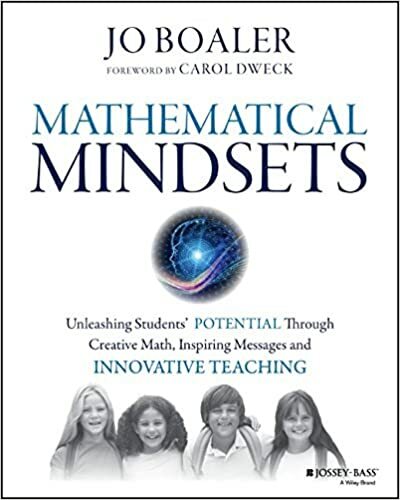 I began reading Mathematical Mindsets in the week before Christmas and I thought, "I want to discuss this book with other moms." I wanted the kind of conversations I had during inspiring in-services when I was a classroom teacher. 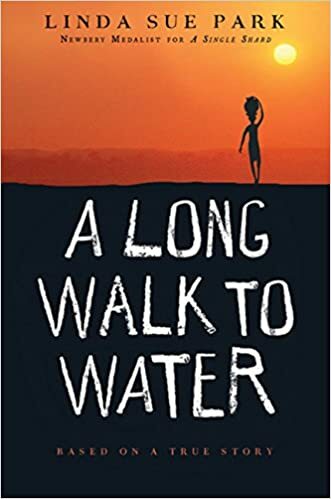 I wanted to pick brains, compare stories, dig deep into the revelatory information contained between those pages. Perhaps my friends might be interested? Perhaps there might be more? 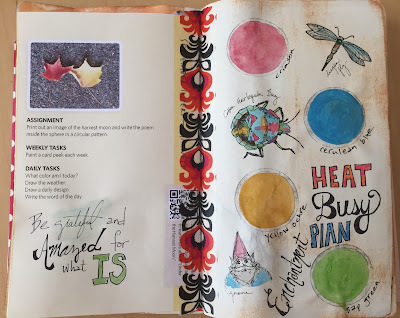 I had been watching the ever-inspiring Julie Bogart on Periscope and had joined the Bravescopes Facebook group. Julie often speaks of having "big juicy conversations" with your kids, so why not have them with other homeschooling moms? I let the idea lounge around for awhile because I was nervous. Nervous that nobody would be interested. Nervous that I would start a group with myself as the sole member. But once I have an idea in my head I don't let it go without a fight, so I took the leap and started the group, Big Juicy Conversations About Math. It's been about a month, and we have almost 100 members! I intend to share our math journey here as well as in the group. To reflect on what we did right when they were young. To analyze where we went wrong these last few years. 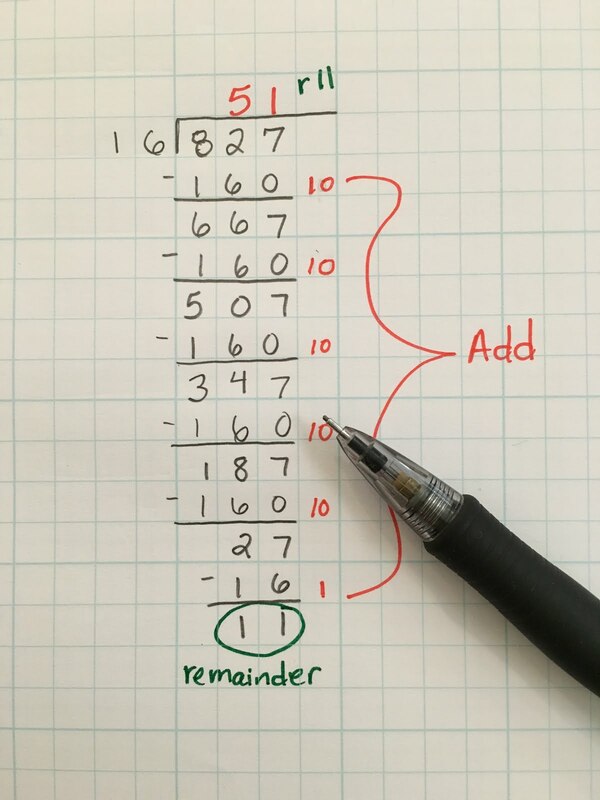 To begin to chart a new course, a new way of approaching math without tedious steps and a page full of practice problems. To bring back the joy. 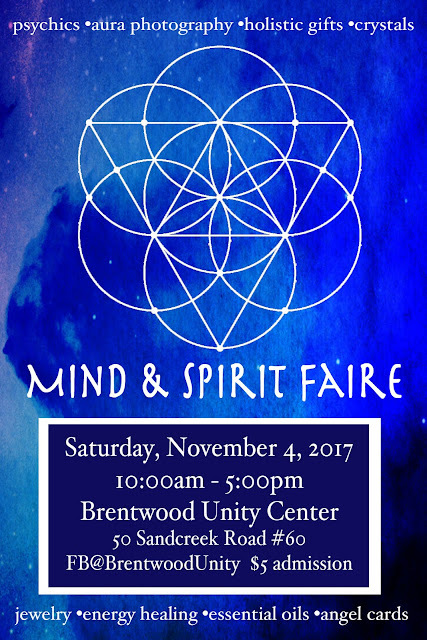 I hope you will join me. A Pinterest posting led me down a blog path that ended with the mention of the book the No Excuses Art Journaling book by Gina Rossi Armfield. 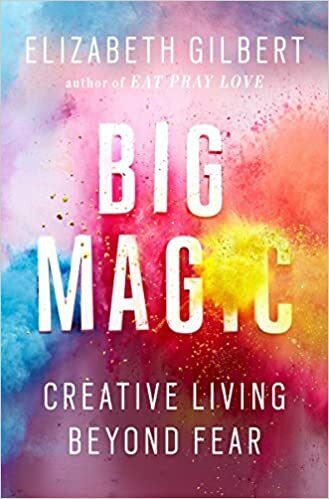 The method looked interesting and I could borrow it for free on our Kindle Unlimited, so I thought I'd give it a try. 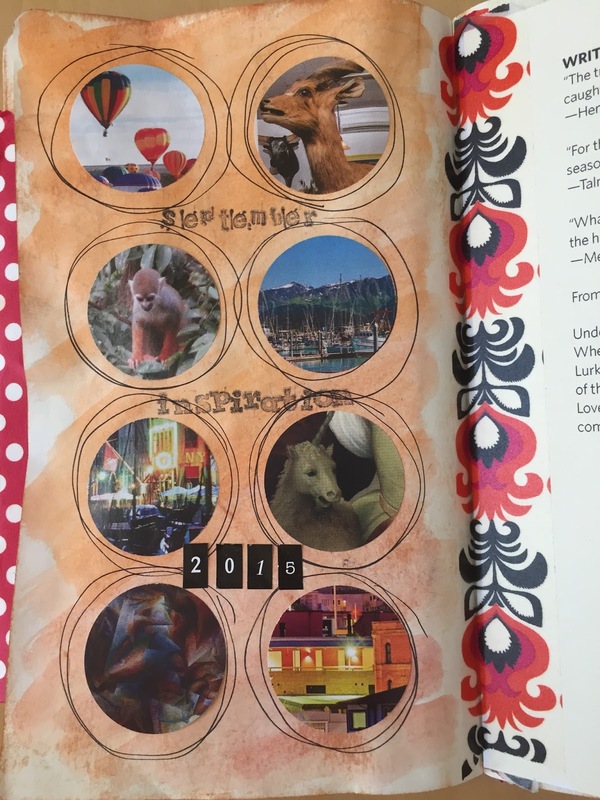 Basically, it gives structure to your art journaling - things to record/draw each month, as well as a few quick daily and weekly projects. It's still pretty loose, but I think that little bit of structure has given me more incentive to practice more regular journaling (so far, but I've just started so we'll see how this goes). She recommends using a weekly planner as your art journal, but since I'm just starting this in September, I chose a partially used Moleskine sketchbook. 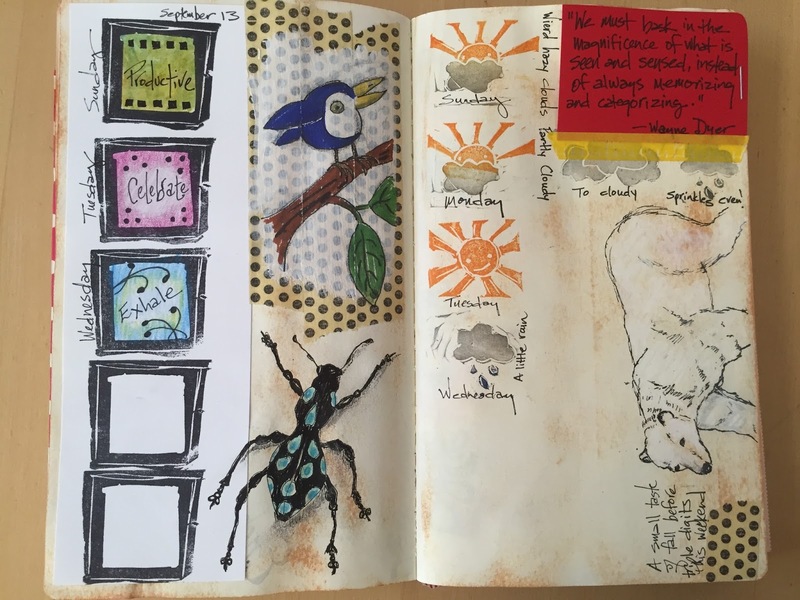 So, what is the difference between an art journal and a sketchbook? For some, nothing. 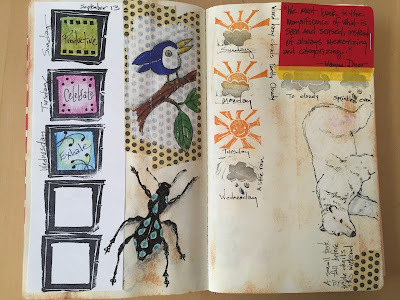 For me, I tend to add more personal writing, quotes and ephemera to my art journals, and explore with more mediums. 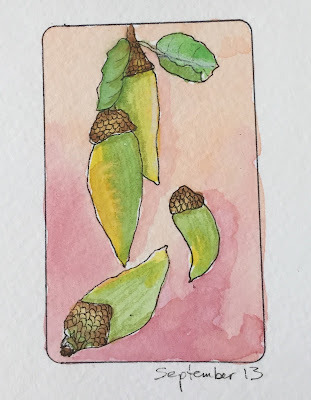 My sketchbooks tend to be drawing focused, and I usually stick with ink or pencil. However, survey 100 different artists and you'll get 100 different answers. Whatever you call it, just do it. The important part is getting that pen (or pencil or brush) to paper!